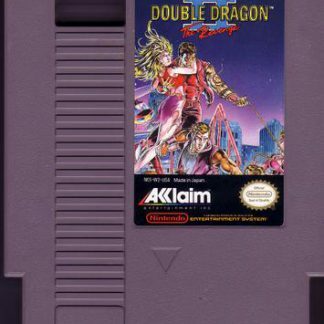 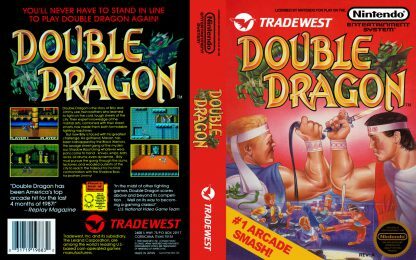 Double Dragon was originally an arcade game that was released in 1987 but became available for the NES in 1988 and many other platforms. 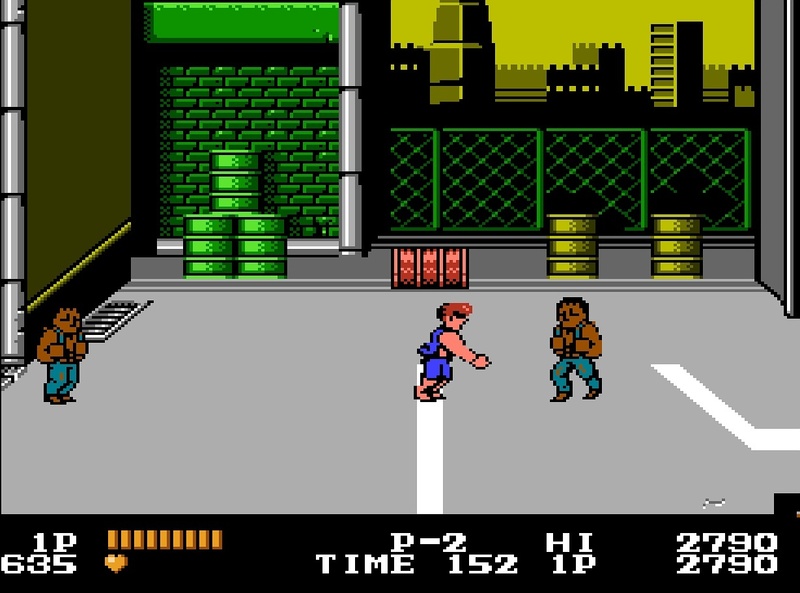 The game was also a technological and spiritual successor to Technos’ previous game Nekketsu Koha Kunio-kun, also known as Renegade outside Japan. 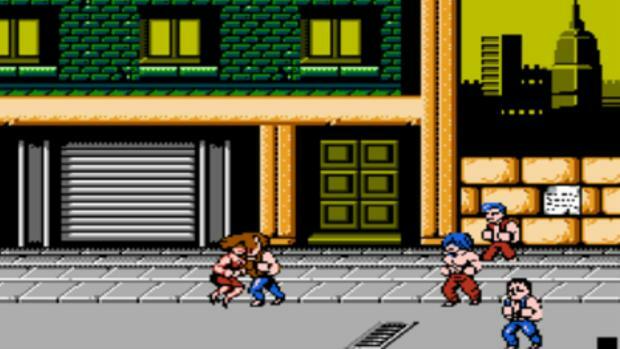 It’s also considered one of the very first successful beat em up games for the genre. 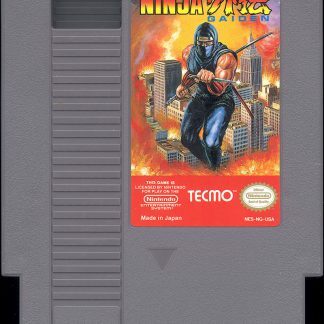 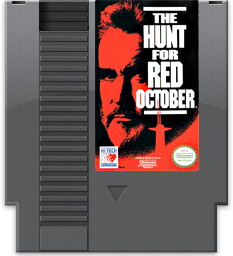 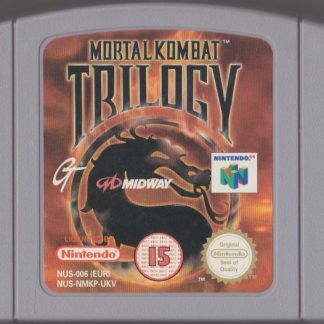 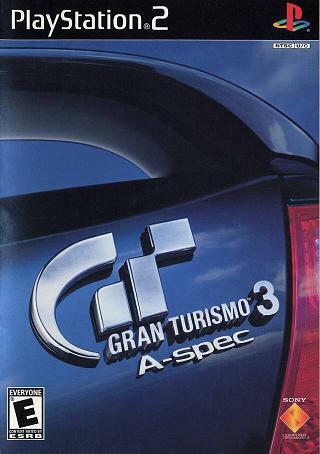 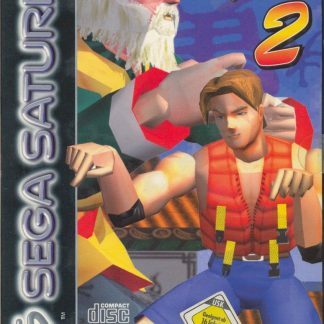 With the success, it resulted in two sequels for the arcade and many spinoffs, and inspired many other companies for their own games of the same genre. 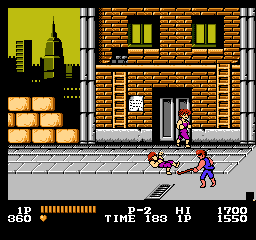 The player takes control of Billy Lee, who is trying to rescue his girlfriend Marian. Jimmy Lee, Billy’s twin brother, leads the group Black Warriors. 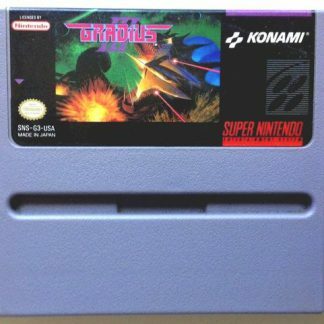 There are weapons to use as you play through each level, though after a group of enemies are defeated, the weapons will disappear. You start with basic kicks and punches, but you gain levels by acquiring experience points by defeating enemies. 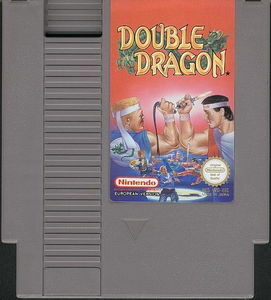 Once enough experience is gained, the player can get more powerful fighting techniques. 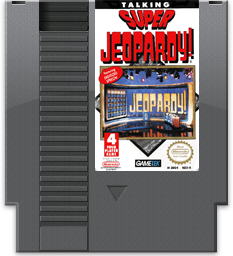 Seven levels of skill can be achieved through the game. 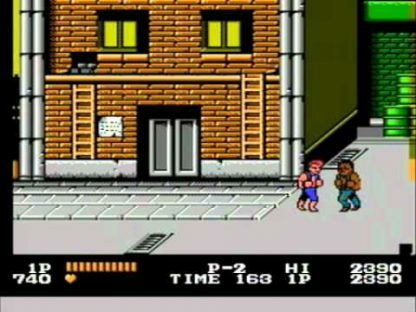 In the bonus Mode B, players can choose Billy or on of the five enemies in the main game. 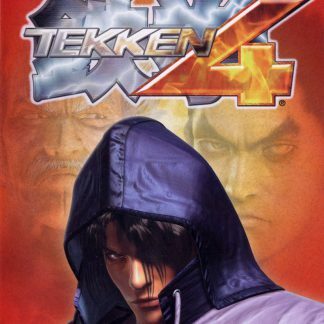 You will compete against a copy of the character you choose that is controlled by computers or you can have a versus match with another player. 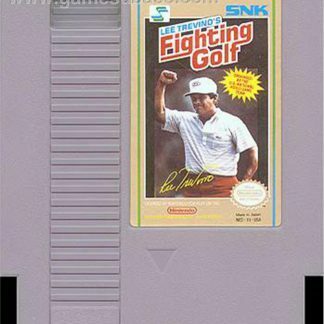 If playing the computer, there is a handicap that is favored for the computer character. 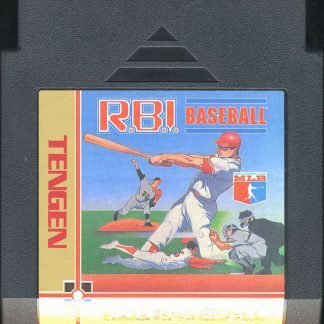 The characters are bigger sprites than the main game.